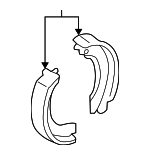 The brake shoes are responsible for the friction created against the drums that allow the vehicle to decrease its speed when the brakes are pressed. 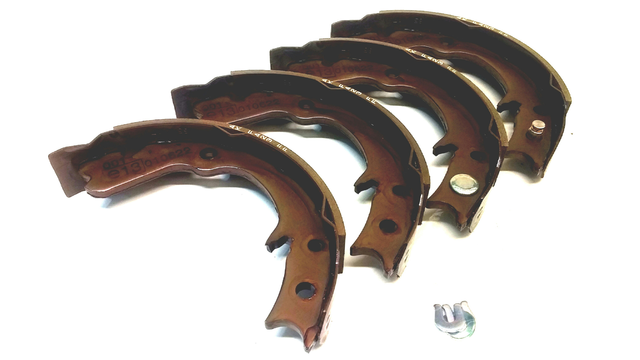 It is important that brake shoes are in a good condition in order to guarantee a safe, smooth braking of the car or it might cause unwanted drifting or even more serious accidents. They can be replaced every certain period of time so that these accidents can be avoided if the shoes wear out.